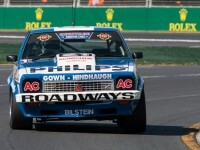 THIS year’s Supercheap Auto Bathurst 1000 at Mount Panorama will see a range of Heritage Touring Cars Group A and C Historic machines form an integral part of a display of vehicles celebrating the Bicentenary of the City of Bathurst. 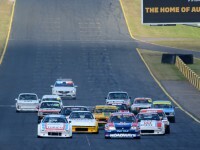 Take a walk through the pits & paddock of Muscle Car Masters to catch up with the ladies and gentlemen of Heritage Touring Cars, before heading out to the track for some racing action. 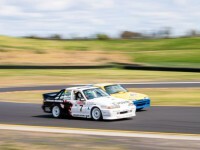 We’re back from Round 5 of the 2015 Heritage Touring Car Series, which was held at Sydney Motorsport Park over the first weekend of September.